Muinteoirí! – Please place 1 in the box opposite EPV Registration below and then choose your course. Before booking please ensure that you are aware of the class times in order to avoid any clashes. 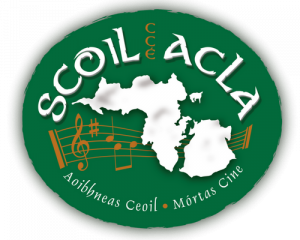 Thank you for choosing Scoil Acla. Go raibh maith agat.